This policy establishes how Garvald Edinburgh will use information we gather about you from your visit to our website. The privacy of our website visitors is of utmost importance to us. If you visited Garvald Edinburgh’s website from a link on another website, the address of that website. 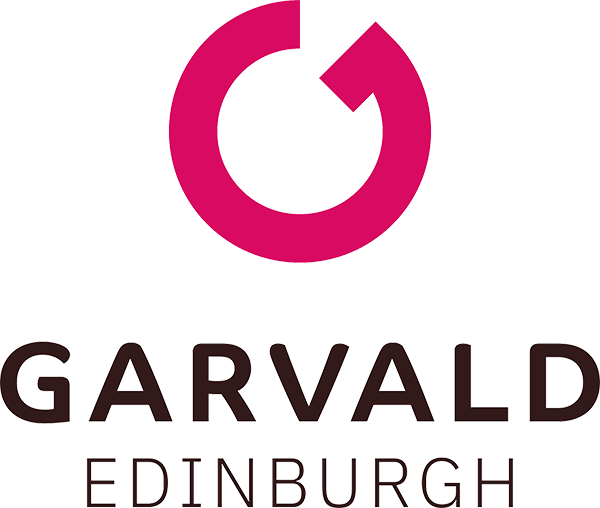 The information that you provide on Garvald Edinburgh’s website will be used only for its intended purpose, except as required by law or if pertinent to criminal investigations or proceedings. 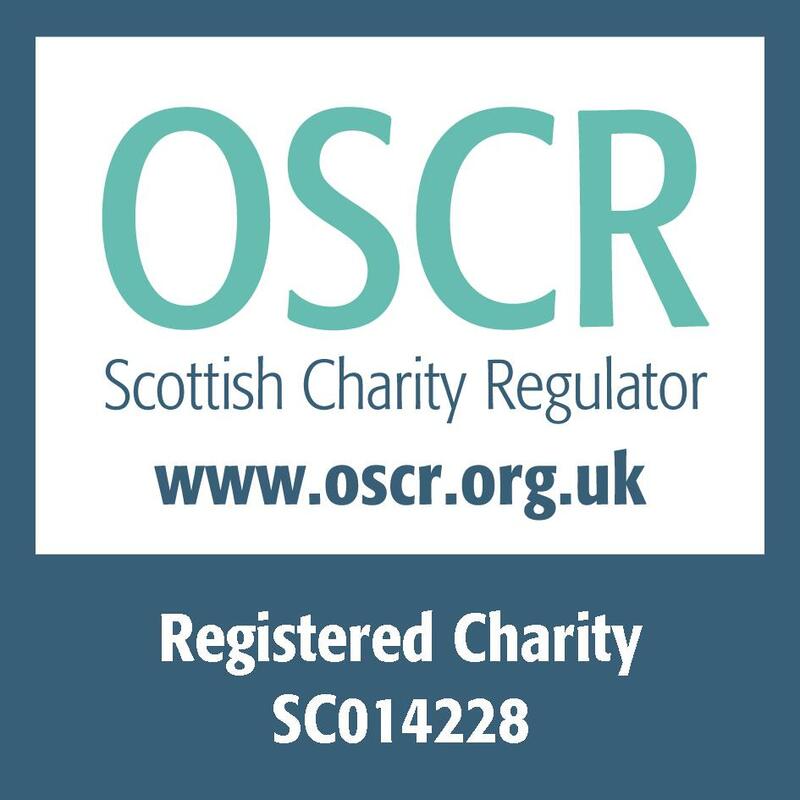 Garvald Edinburgh may share your information with other individuals and organisations whom we employ to perform functions in certain situations on our behalf. Examples of these functions include following up on enquiries (including by phone, email, post or fax). These agents have access to the personal information required in order to perform their functions but may not use it for any other purpose. You have the right to ask for a copy of the information held by us in our records. You also have the right to require us to correct any inaccuracies in your information. Contact our office for further details – Garvald Edinburgh, 2 Montpelier Terrace, Edinburgh, EH10 4NF. Tel: 0131 228 3712, Fax: 0131 229 1468.